Born in Springfield and a lifelong resident of the Pioneer Valley, Mary Hurley is Of Counsel to Pellegrini, Seeley, Ryan & Blakesley, P.C. 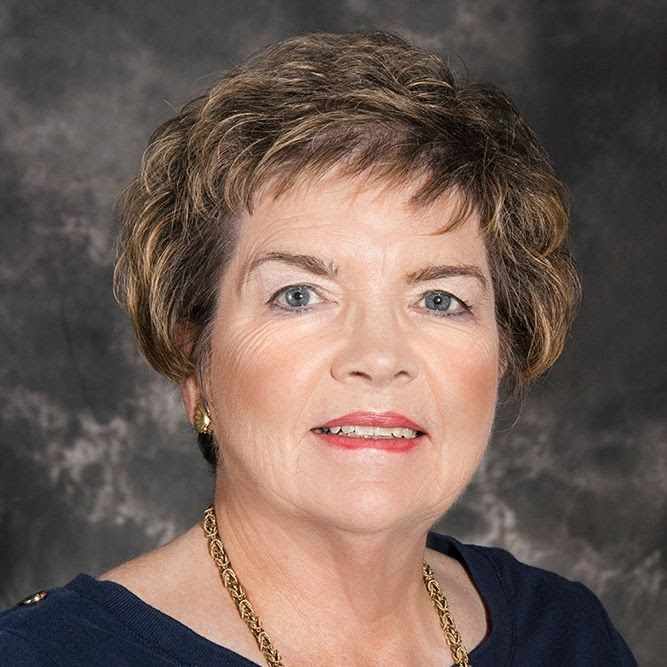 Councilor Hurley has been Of Counsel since retiring, having served 19 years as judge following 18 years as a practicing attorney where she was initially a founding partner of Hurley, Melikian and Sousa, P.C. After serving two terms as of Mayor of Springfield, she was a principal of the law firm Cooley Shrair before accepting an appointment as aDistrict Court Justice. She is a recipient of the Massachusetts Bar Association Public Service Award and was named an Outstanding Young Woman of America in 1980 by the U.S. Jaycees. She has served as a member of the cabinet for the Sisters of Saint Joseph fundraising campaign College Club of Greater Springfield, Criminal Justice Advisory Board at Elms College. She is a member of the Hampden County Bar Association, Hampshire County Bar Association and Massachusetts Bar Association. Hurley earned her Juris Doctor from the Western New England University School of Law, where she also taught as an adjunct professor of law. She earned her bachelor's degree from Elms College, where she also received an honorary doctorate degree. Dedicated to the law and public service, Hurley's accomplished career includes former memberships and associations on many charitable and legal institutions.